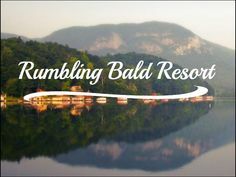 Lake Adger community has private riding trails in Mills Springs area. An annual membership with the Foothills Equestrian Trails Association (FETA), this has access to over 100 miles of riding trails ranging from Polk county and upper Spartanburg county. A neighborhood around Lake Adger is North Highland Farms & North Park. 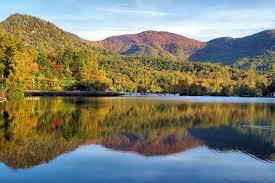 In Mills Spring (Polk County) 20 min to TIEC/Tryon/Lake Lure and minutes to river/lake activities. 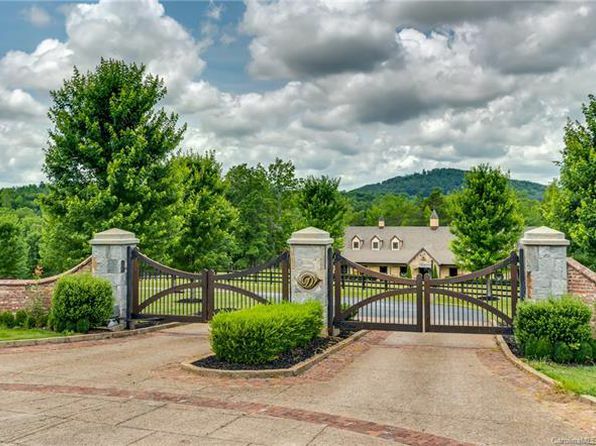 On-site horse boarding available, riding trails, hiking trails behind the gates of Brights Creek. Derbyshire also offers a 3.5 mile community trail system for walking, biking or riding which does connect to the CETA and FETA regional horse trail systems, providing access to over 160 miles of deeded horse trails. On site horse boarding in the neighborhood. In Tryon, NC this community dates back to 2001, and construction was completed around 2001. Honeyhill Cove mostly features sprawling/expansive homes that are high value. 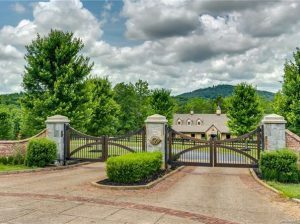 This equestrian-focused community located in Tryon hunt country offers a private trail system for residents.